Surely one of the most exciting independent films' coming this year is Italian sci-fi, New Order - written, produced and directed by young Italian filmmaker, Marco Rosson. New Order set in 2033, where three years prior a deadly virus wiped out 90% of the earth's population. 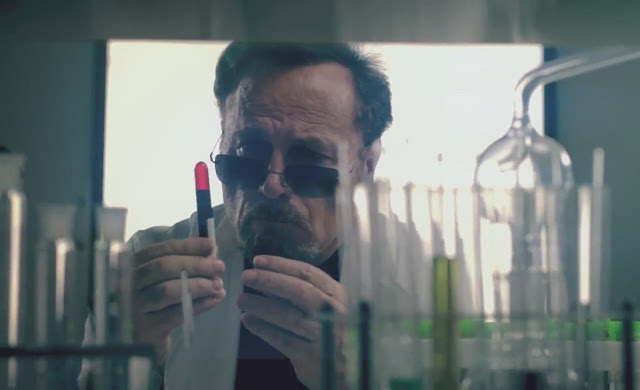 Iconic star, Franco Nero takes the lead role of Dr. Cornelius Van Morgen, a biologist searching for a vaccine. He rounds up five test patients at a remote country house, but not all goes as planned. It is particularly exciting to see Nero at the heart of what looks to be such a vibrant and exciting project. It is clear that New Order is going to be a particularly tense and brooding sci-fi, surely one of the years highlights. We are particularly looking forward to it.